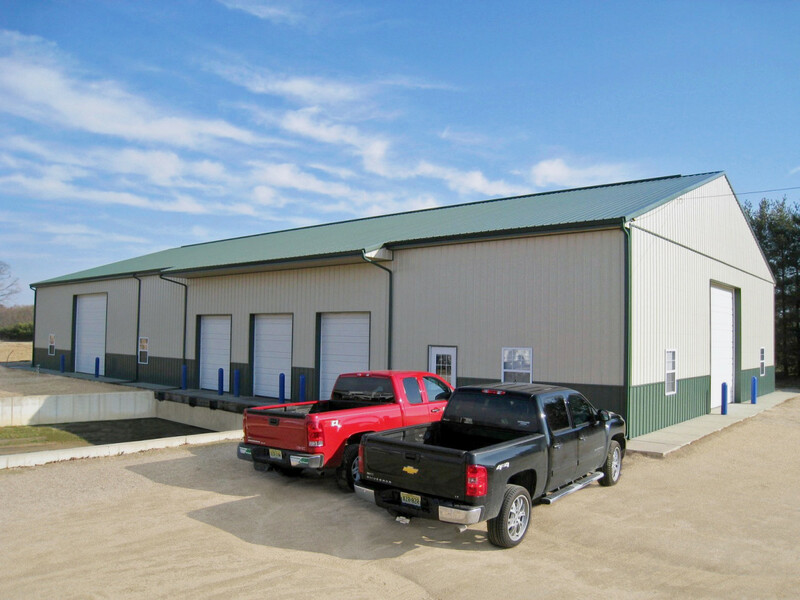 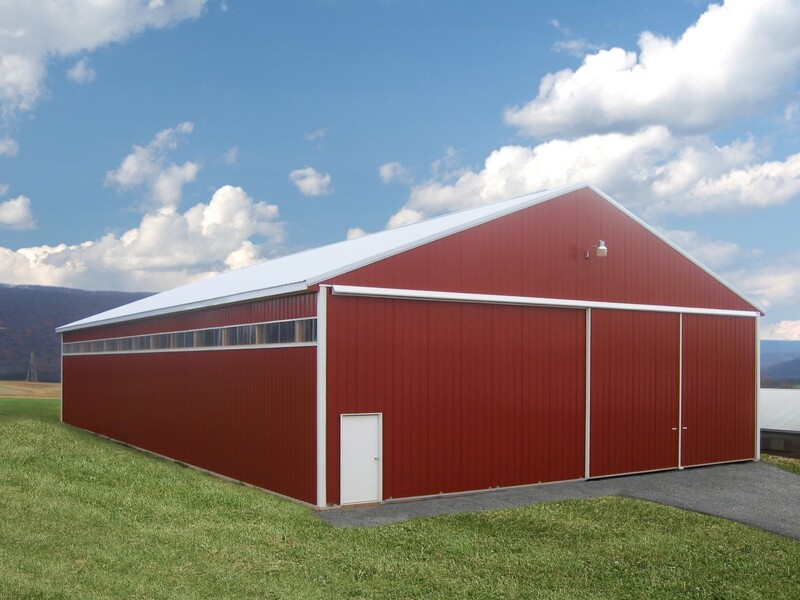 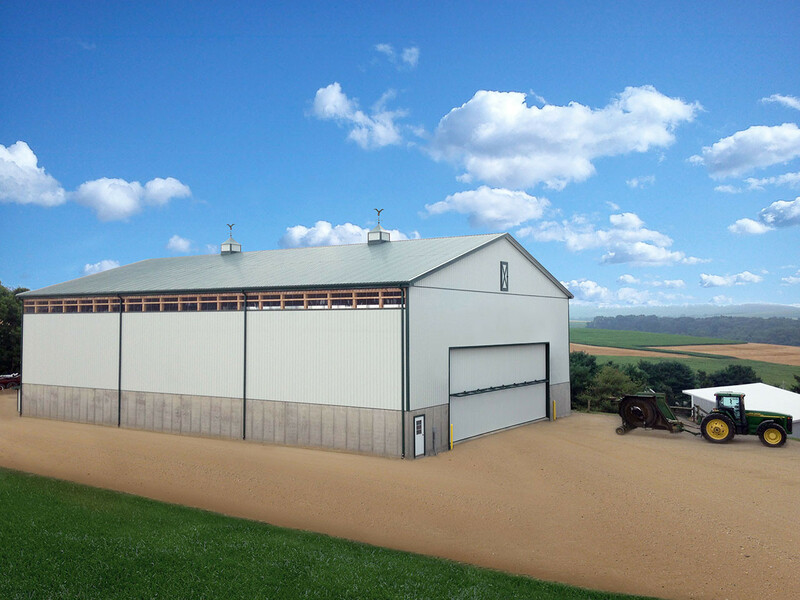 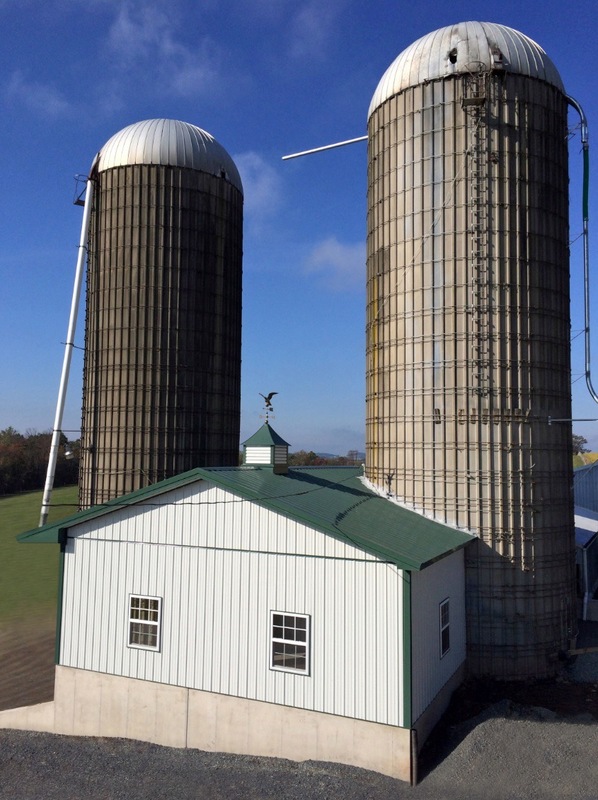 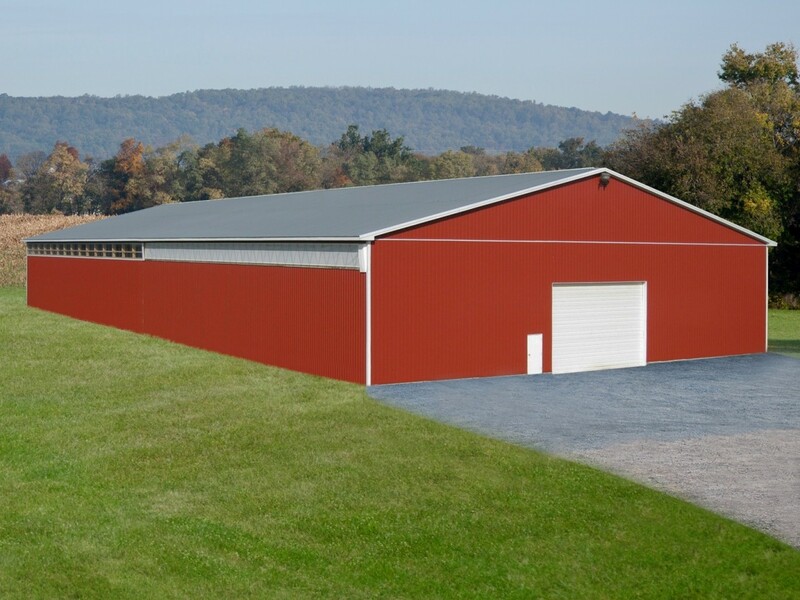 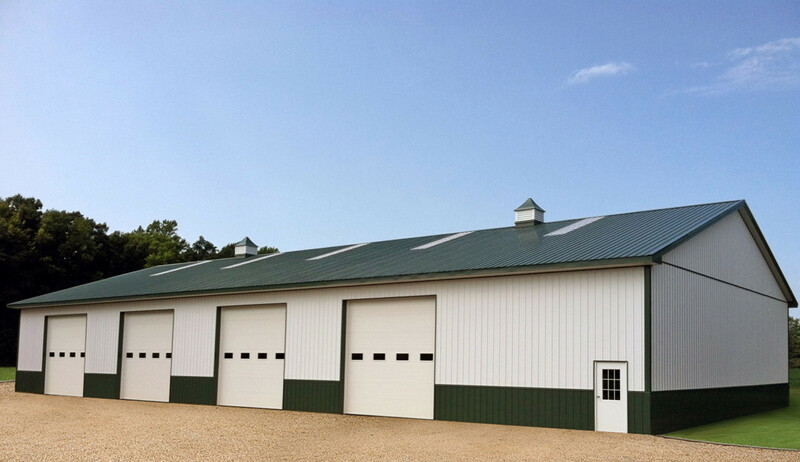 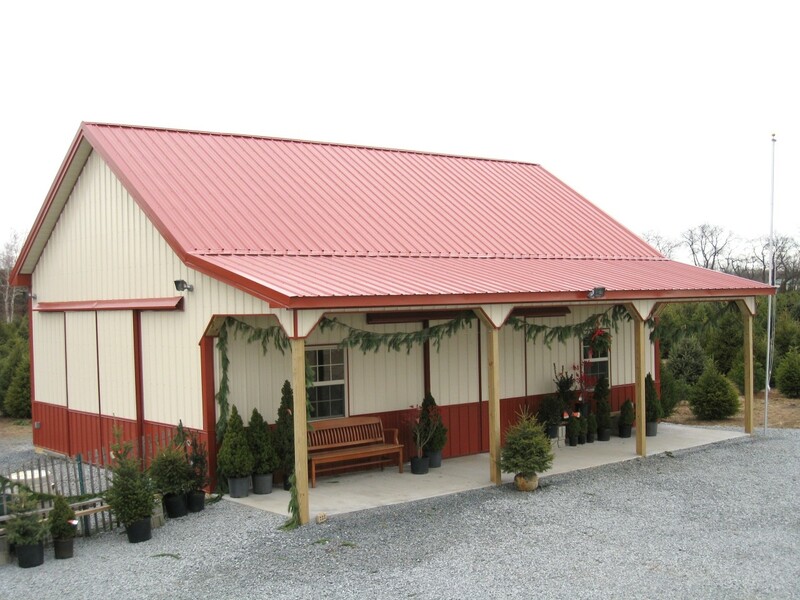 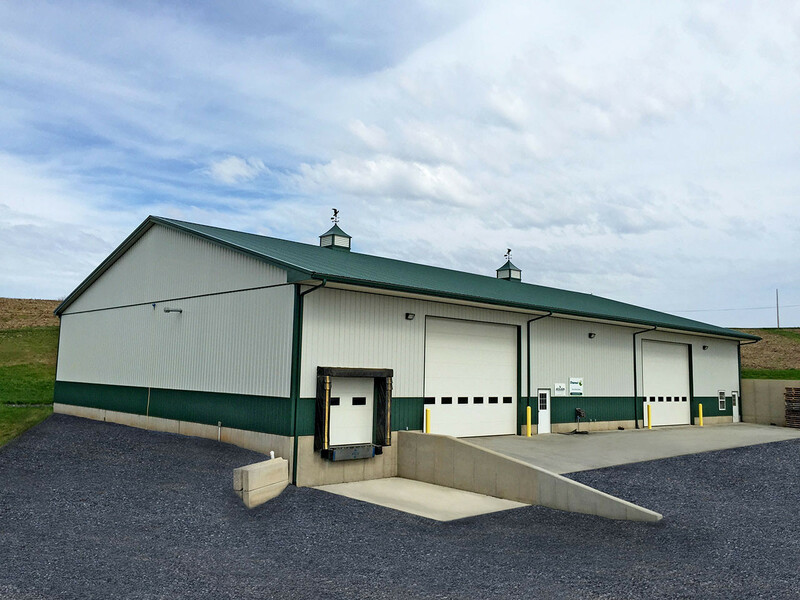 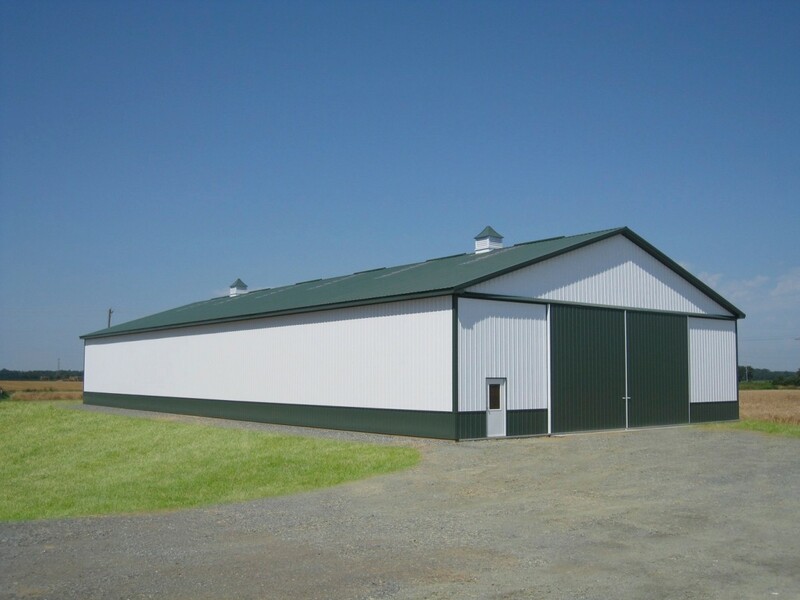 When it comes to designing and building agricultural buildings, we have the expertise for your project! 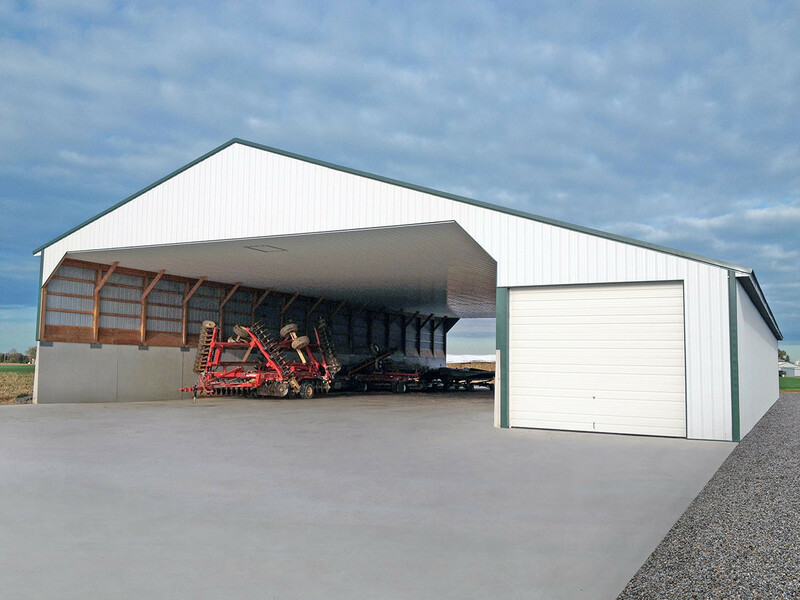 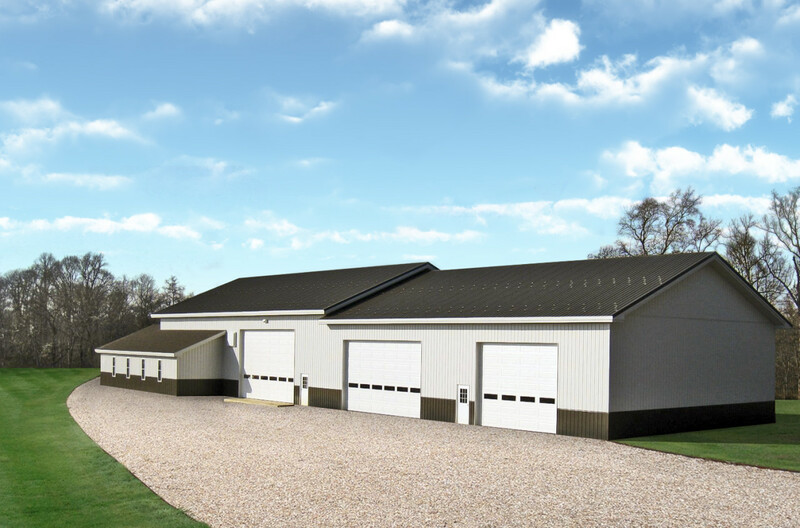 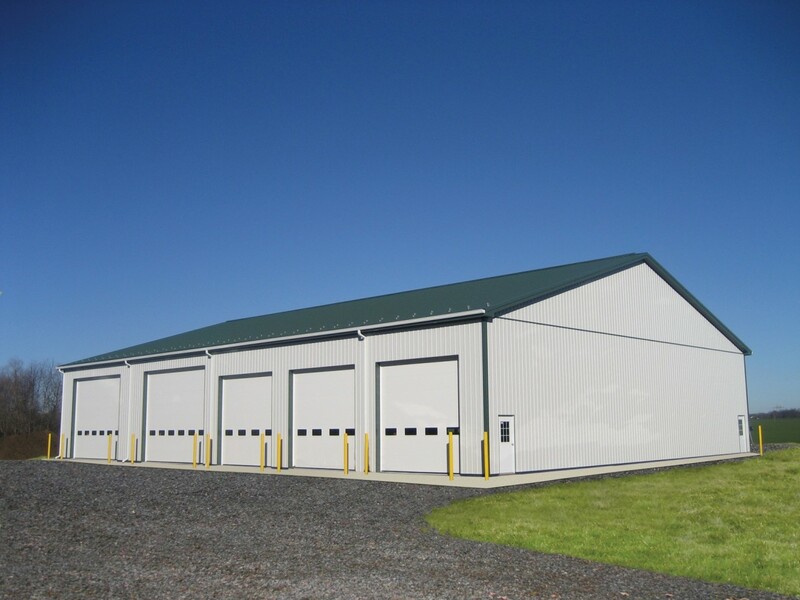 Whether it’s a custom storage building for equipment or a shop to work in out of the elements, we can design a structure to fit your needs. 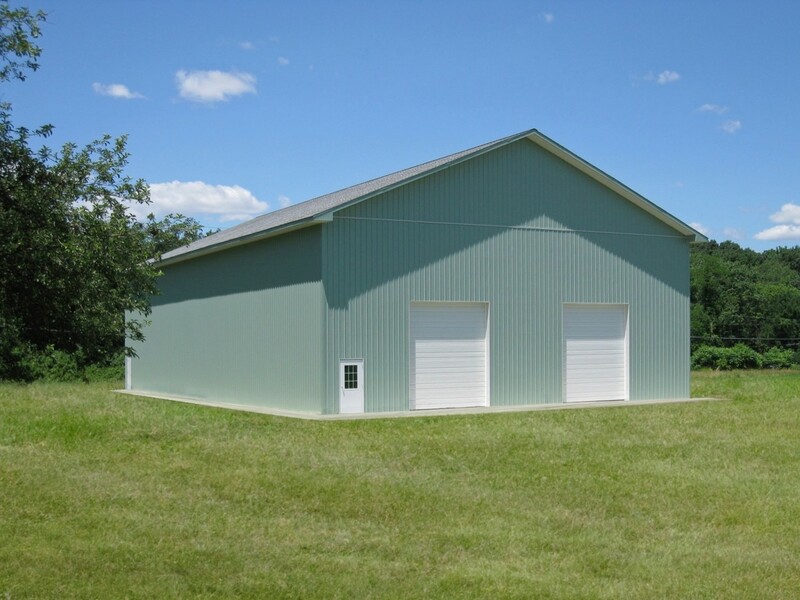 A Tri-State pole building is perfect for commodity storage, farm equipment, hay storage and many other uses in agricultural settings.